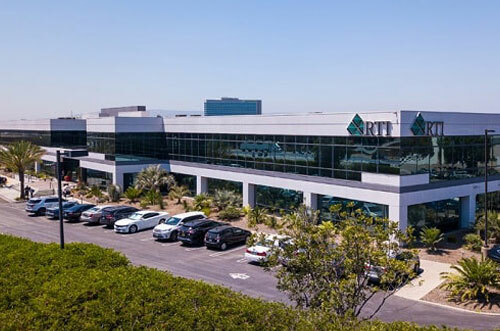 RTI Properties Inc. is a leading property management Agency which helps our clients and their tenants to meet property management needs in California. We have been working for over 30 years for property owners and investors to increase their income. Our services cover all aspects of Inglewood Property Management. Some of the primary services are commercial property management, residential Properties, apartment property management, and other classified services for tenants and residents. We have a team of property management experts who use the latest technology and resources to meet our clients’ expectations. We take responsibilities of each our client equally and work promptly. Apartment property management is entirely different from residential property management, as management of most of the aspects like gyms, game rooms, and laundry facilities are included. Apartment Property Management takes extra effort and a lot of time that apartment complex owners can spend. We are proving Inglewood Apartment Management services for over 30 years. 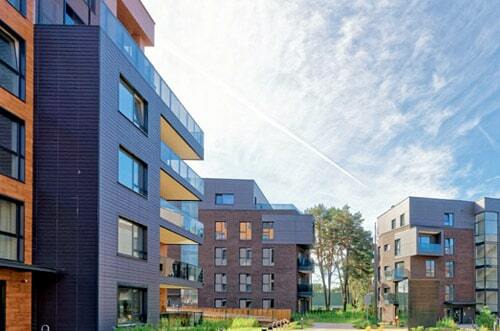 We are very good at Apartment Building Management no matter the length of your apartment complex. We are delighted to take all your Property Management responsibilities for Inglewood CA. If you are looking for the best property management services, contact us to sort out all property related issues. We offer the following services. RTI Properties Inc. offer competitive residential property management services for Inglewood residents. 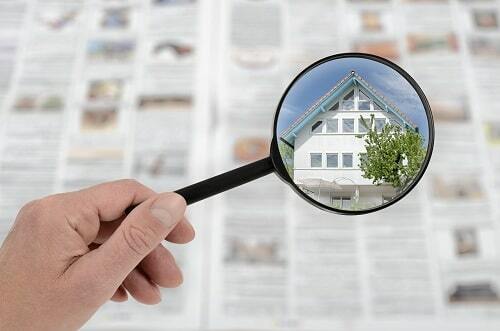 Smaller property managements seems easy, but it gets difficult when you get into the depth. If you are looking for best property management services, contact us to sort out all residential property related issues. You can rest assured all your responsibilities from marketing to rent collection that does not require your time and efforts. We are here to provide you best services in minimum time. With the help of our professionals, you will get enhanced the highest value possible on your property. Looking for Commercial property management services in Inglewood, CA? We provide commercial property management including Retail Property Management and Office Property Management. Great skills are required to manage commercial properties. RTI Properties Inc. is an expert in commercial property management. We help you in collecting tenants’ rents, monitoring of lease violation, Property marketing, regular inspection of vacant and occupied properties. We can manage multi and single-tenant offices and buildings, stand-alone retail buildings, retail shopping centers, warehouses, and industrial properties. The great news is we provide all these services 24 hours a day and seven days a week. Our Property Management Inglewood CA, always try to make the leasing process stress free for clients. We strive to make the leasing experience as simple as we can. We treat tenants with respect. In the screening process, we check your work history and income to ensure that you can afford rent. We look for long-term tenants. We do everything to make our current resident tenants happy and satisfied. 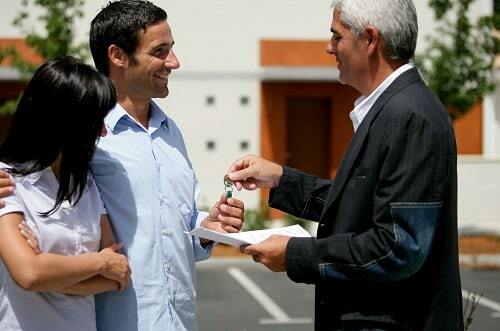 Our Property management team is dedicated to making things convenient for our clients. We all know that Property management and rental market is very challenging in Inglewood, CA but we are here to face all challenges and make Property Management Inglewood CA as easy as we can. Learn more about Inglewood, CA Real Estate and Rental Market Trends. We are committed to providing you with the best property management services in Inglewood, California. RTI Properties Inc. always comes up with updates on real estate market rates, knowledge of technology, and a wide network of vendors and properties to the best level possible. Hire our professionals today for Inglewood property management that ensures your maximum property value without any hassles. Inglewood is a city of Los Angeles County, CA and is in the South Bay Region with the population of 111,012 people where the median age of people is 34. While talking about the local area of Inglewood, then it is safe to live as Inglewood has its own pockets of beauty and also its beautiful living areas. Inglewood is full of attractions ranges from beautiful museum to cafes and much more. Employment is growing at a rate of 1.46% to 49,624 employees. The largest industries are Healthcare & Social Assistance, Accommodation, Food Service and Retail trade. Inglewood has 38,277 housing units, and renters make up 60.6% of the population. Around 5.7% of apartments and houses are unoccupied (vacancy rate). If you are planning to live in Inglewood, then there ara e few things that you would need to know. The most important is the home price. The median home price in Inglewood is approx. $542,100. While on the other hand, the median rent for a single bedroom apartment is around $1103. It’s all depends upon your budget and requirements. The median salary in Inglewood is $42,044. If you own properties in Inglewood, CA then you need to partner with RTI Properties Inc. Our Property Management services covers all aspects of property management and maintenance to help you reach your goal. Contact us today or Call us now at (310) 532-5470 to see how it becomes so easy for you when we start managing your Inglewood, CA property!